I’ve found productive vintage shopping somewhat challenging lately. There seems to be dozens of vintage clothing stores stocking altered, cut and relabelled items, which ensures they’re ‘on trend’ and saleable. I understand the need for this, as these stores can re-hash similar products, retail them at a higher price and merchandise them in the same way a high street store would. However, for me there is something soulless about this kind shopping experience and surely part of the lure of vintage shopping is that we find a hidden gem that no-one else owns? I for one love a good root through rails of questionably smelling clothing, in the hope I might find something original that catches my eye. Well fear not! Keeping on our welsh theme, I was buzzing today to take my second visit to Wrexham’s vintage treasure, Bryn-Y-Grog Hall. It came as relief to everyone that I didn’t spend hours searching through records on this visit to Bryn-Y-Grog (It was too cold!!). Therefore, we had time to visit another little welsh find ‘Harley’s Vintage’. 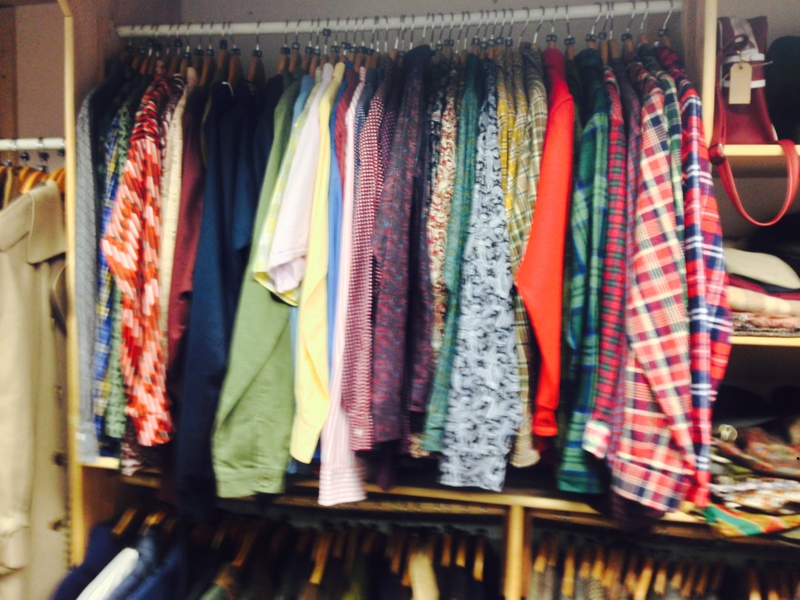 Harley’s Vintage Boutique is located in the picturesque town of Llangollen on the banks of the River Dee. This small boutique opened its doors in November 2012 and stocks a range of men’s & women’s vintage clothing, shoes, shirts, waistcoats, leather satchels, handbags, handmade sunglasses and some top notch jackets/outerwear. I picked up this Harris Tweed overcoat below for under £60 and its great condition. 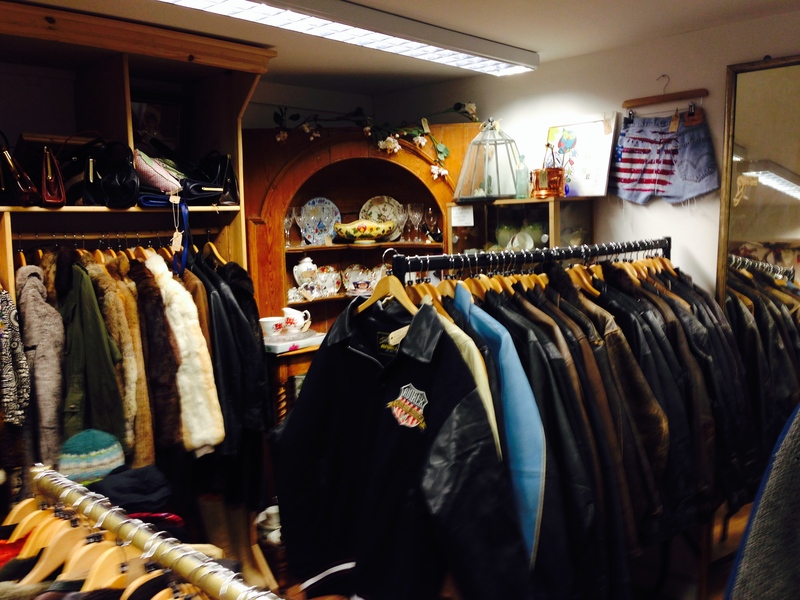 Check out further photo’s from my trip to Harley’s Vintage Boutique below. 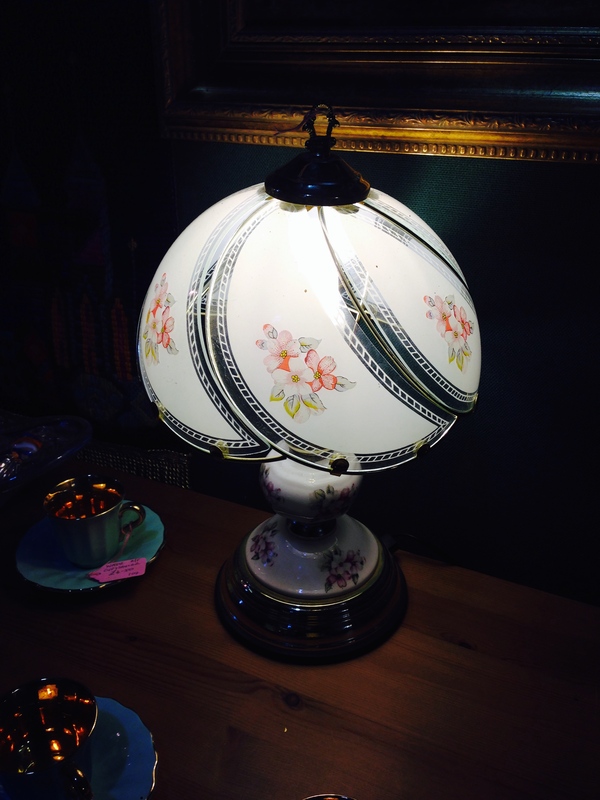 Like proper vintage shopping? Not a fan of the Christmas sales? Got a few hours to kill? 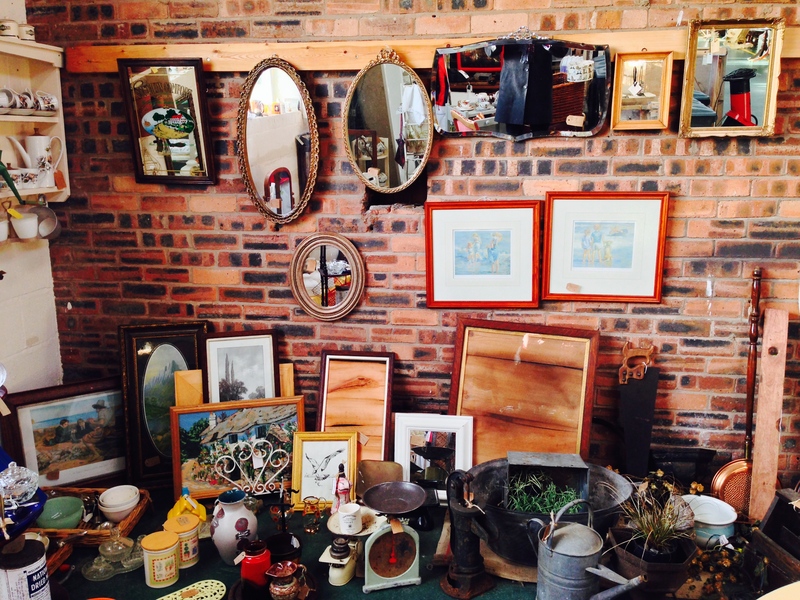 Then drop by Bryn-Y-Grog & Harley’s Vintage Boutique for a mooch and a thoroughly enjoyable shopping experience. It really is little hidden gem Lydia!